Collector’s dream sale in Gallatin this week! Shop gorgeous antique and contemporary furniture, collectible art pottery, beautiful hand-loomed rugs. 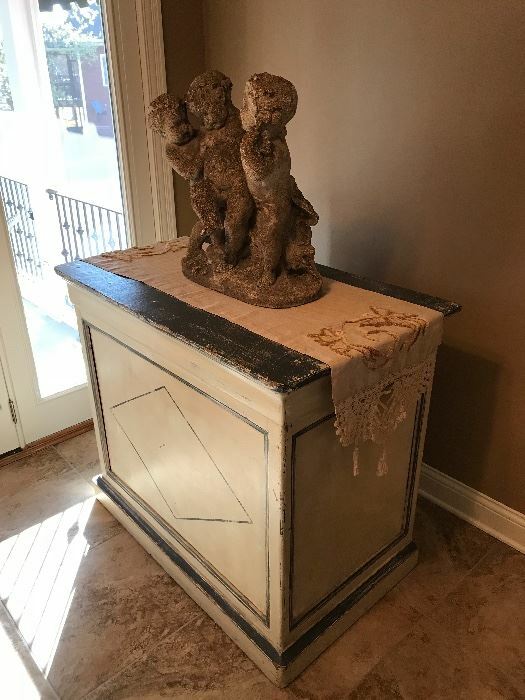 Fabulous quality items throughout this home…well worth the short scenic drive to Gallatin….don’t miss this one, friends! Click photo for details. View information about this sale in Gallatin, TN. The sale starts Thursday, April 12 and runs through Saturday, April 14. It is being run by Michael Taylor Estate and Moving Sales.